This week’s lucky sweepstakes winner is Vanessa of Northfield, MN. Vanessa will be enjoying 4 Days of Family Memories at Cragun’s Resort with more lodging choices than any of the other Minnesota Resorts. This popular summertime package includes 3-nights lodging midweek (Sunday-Thursday) in a Lakeview Fireplace Room. Family fun activities such as bingo, boat rides, horse drawn trolley rides, beach bonfires and marshmallow roasts. Stay Sunday night and enjoy a free Welcome Party, dinner buffet and entertainment. Plus there’s indoor and outdoor pools, saunas, whirlpools, sandy beaches, basketball, canoes and the first round of golf or FootGolf on Legacy Par 3 course is included. 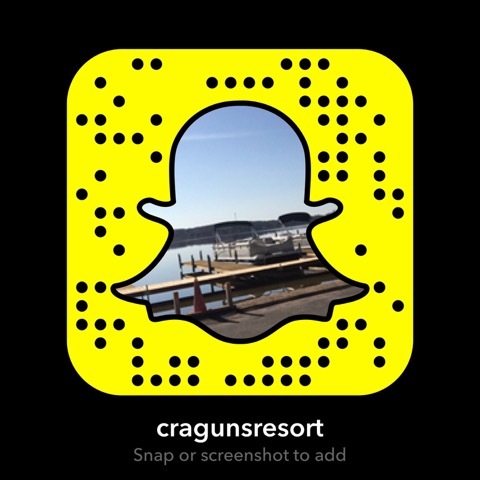 Have a great time at Cragun’s – one of the best Minnesota Resorts on Gull Lake.